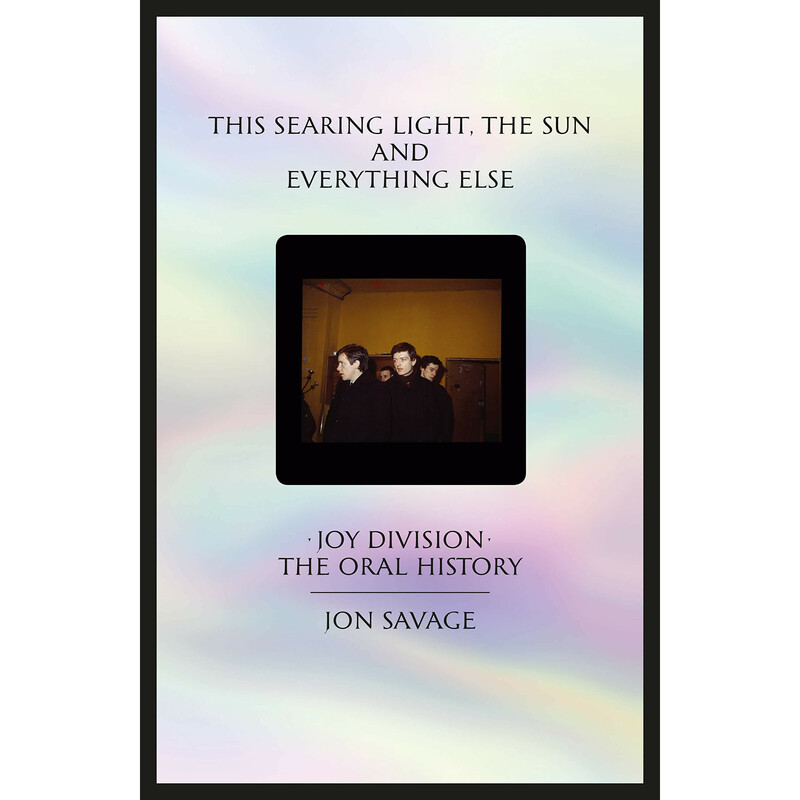 In This Searing Light, Jon Savage has assembled three decades worth of interviews with the principle players in the Joy Division story: Bernard Sumner, Peter Hook, Stephen Morris, Deborah Curtis, Peter Saville, Tony Wilson, Paul Morley, Alan Hempsall, Lesley Gilbert, Terry Mason, Anik Honore, and many more. It is the story of how a band resurrected a city, how they came together in circumstances that are both accidental and extraordinary, and how their music galvanised a generation of fans, artists and musicians. It is a classic story of how young people armed with electric guitars and good taste in literature can change the world with four chords and three-and-a-half minutes of music. And it is the story of how illness and demons can rob the world of a shamanic lead singer and visionary lyricist. This Searing Light presents the history of Joy Division in an intimate and candid way, as orchestrated by the lodestar of British music writing, Jon Savage.